This weekend, the US faces Mexico in a one-off game to reach the 2017 Confederations Cup. 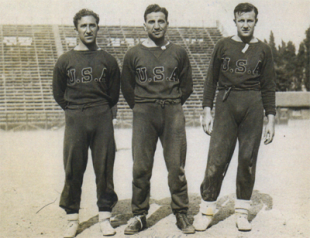 While the last time the U.S. faced an opponent in a one-off playoff match was the 3-0 loss to Canada on December 22, 1976 at Estadío Sylvio Cator in Port-au-Prince in Haiti, the first time was against Mexico to qualify for the 1934 World Cup. 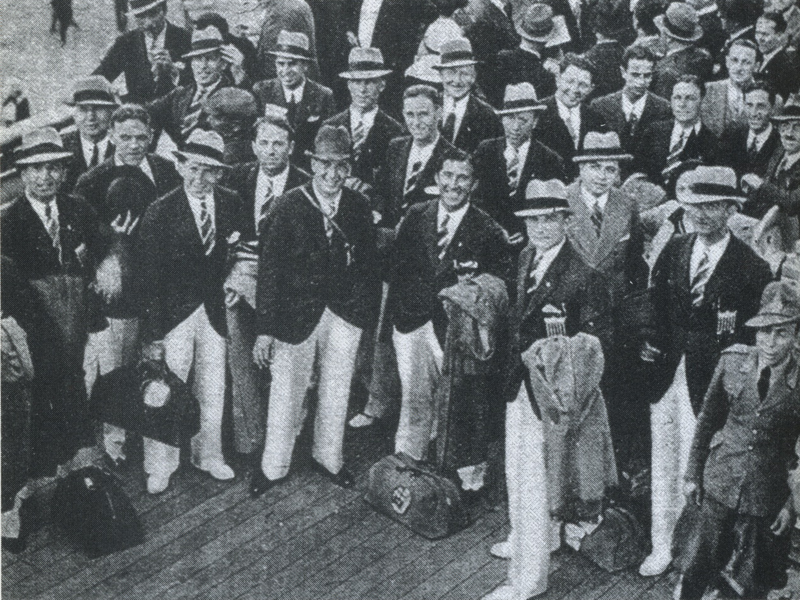 The management of the 1934 U.S. World Cup team was distinctly Philadelphian. Team manager John A. Manz team that won the American Cup in 1897. Gould later was an assistant coach at the University of Pennsylvania when Schroeder was a student there. 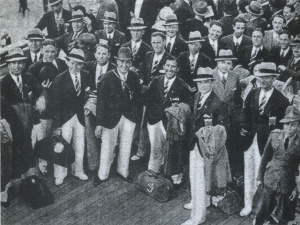 The team’s trainer, Raymond Gadsby, was also from Philadelphia. 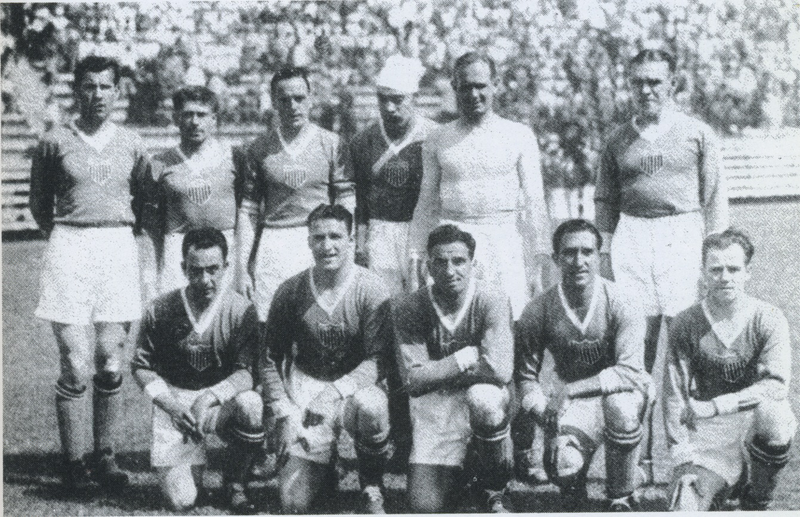 The US XI that defeated Mexico on May 24, 1934. A version of this article was first published at the Society for American Soccer History website on October 8, 2015. Interesting article Ed. Nice job. Cool story. Thank you for sharing, Ed.